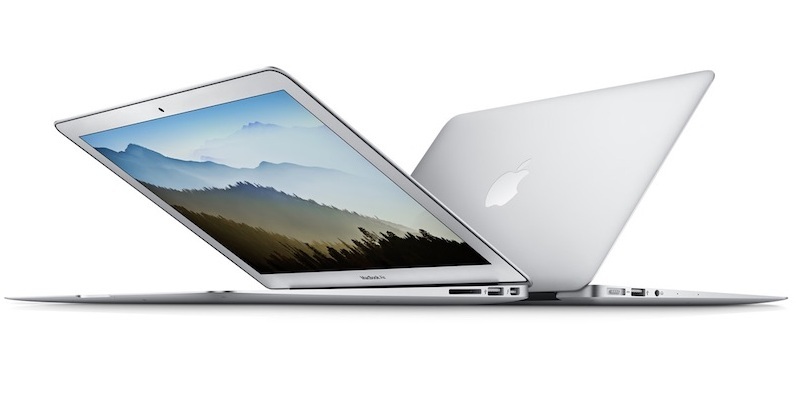 A lot of Apple products are getting design revamping this year but for MacBook Air revamp might happen next year. Yes, the Cupertino based company which manufacturer’s iPhone will give a fresh look to MacBook Air lineup next year. According to Taiwan based Economic Daily News, at WWDC 2016 to be held in June 2016 there will be new MacBook Air announcement. It will be paying priority to design and it will be more lighter, arriving in both 13 inch and 15 inch screen sizes. It’s right now unclear whether there will be 11 inch model to be available or not. The 12 inch model was launched this year. Many people assumed that MacBook Air line will get discontinued sooner or later because of the declining costs but it looks like Apple is not done yet with notebook offering. Infact they are looking to get into notebook mainstream offerings. Keeping an eye on the source, MacRumors says that Economic Daily News has a hit and miss track record relating to Apple Rumors. So today’s tip on 13 inch and 15 inch MacBook Air might not hold true. If it has to then will be certainly hear something in coming months. Till then you can enjoy the Apple Watch 2 and iPhone 7 rumors.